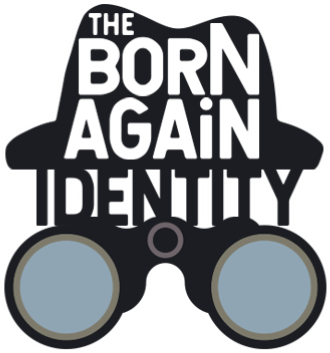 May 4th & 5th- The Joyful Sound choir will be performing a musical called "The Born Again Identity" on May 4th & 5th at 6:00pm in the Family Life Center. Come check it out! Calling all Elementary kids! 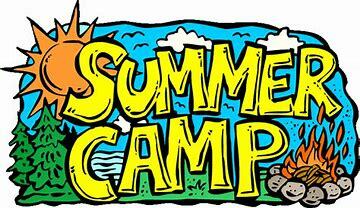 It's time to sign up for summer camp! Grab a brochure from the KidsRHis bulletin board, register online at the camp of your choice. 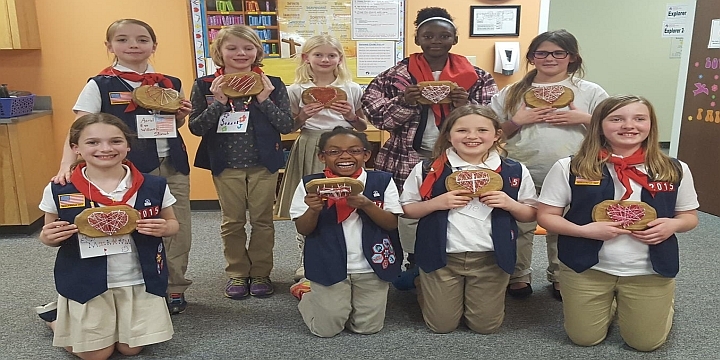 Camp scholarships are available for multi-night camps, pick up an application on the bulletin board. If your child will be riding the bus to and/or from Camp Rudolph for First Chance Camp 2, sign them up on the bulletin board. 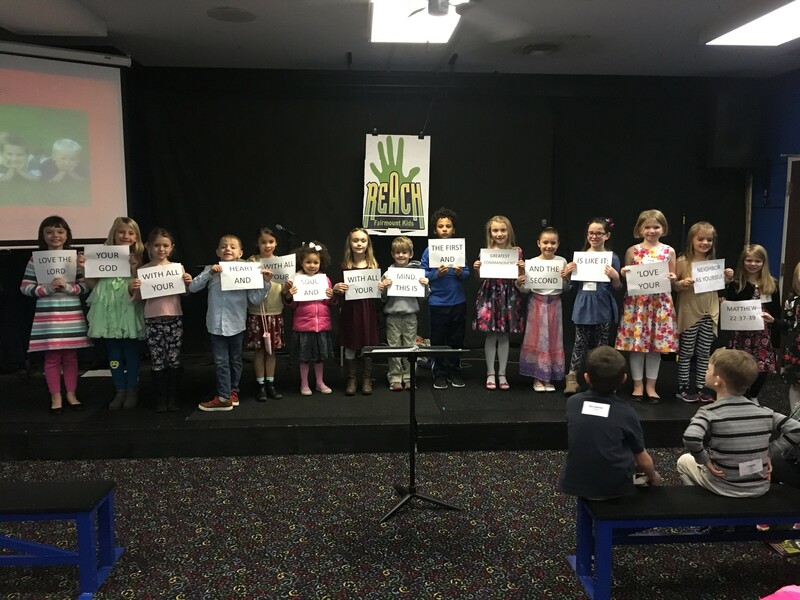 Rising K-2nd grade are eligible for First Chance Camp 1 at Oak Hill Camp, June 21-22; Rising 2nd-3rd grade are eligible for First Chance Camp 2 at Camp Rudolph, July 17-20; Rising 3rd-6th grade are eligible for Jr Week at Oak Hill Camp, July 14-19.